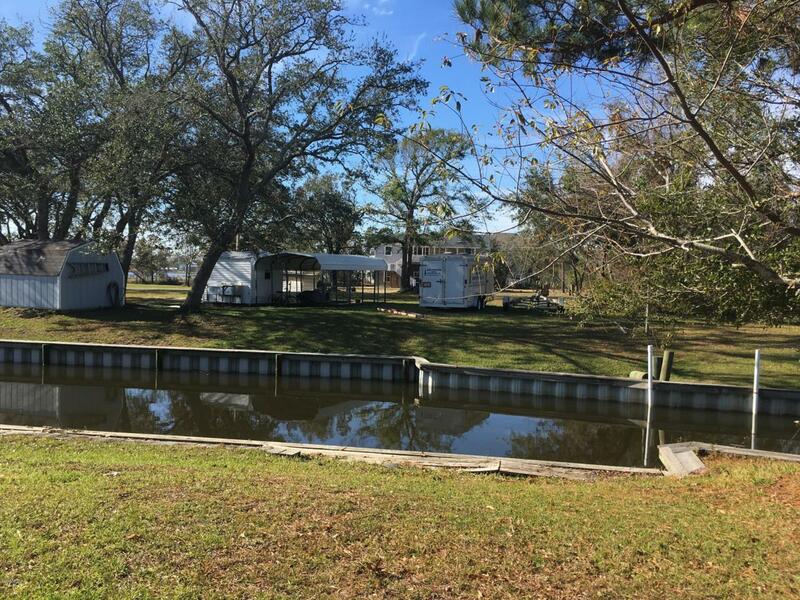 Canal front and cleared lot in desirable Bayshore Park Subdivision. 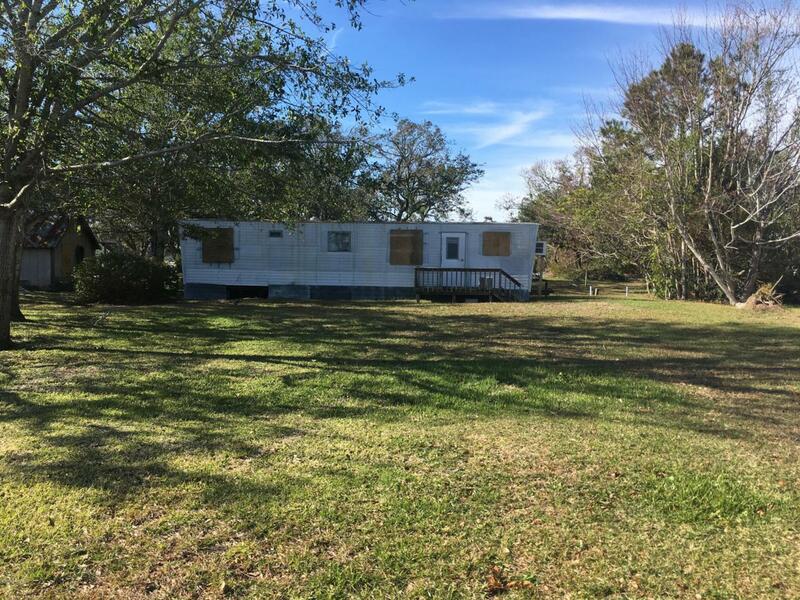 Seller to remove uninhabitable mobile home on property. Access to open water is down the canal. 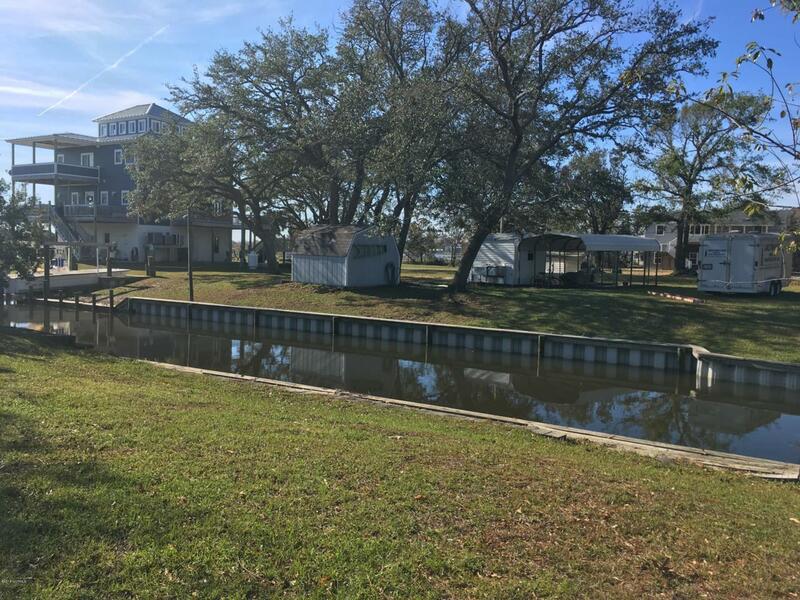 You can enjoy the public pier in the neighborhood and Bayshore Park has a privately owned boat ramp for $250.00 per year. 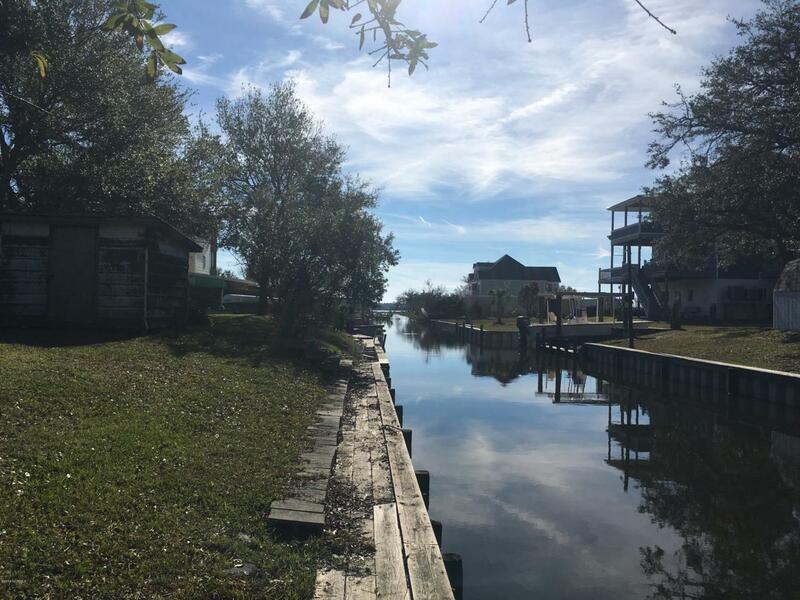 Listing provided courtesy of Barnes And Taylor Realty Group of Realty World First Coast Realty. © 2019 NCRMLS. All rights reserved. North Carolina Regional Multiple Listing Service, (NCRMLS), provides content displayed here (“provided content”) on an “as is” basis and makes no representations or warranties regarding the provided content, including, but not limited to those of non-infringement, timeliness, accuracy, or completeness. Individuals and companies using information presented are responsible for verification and validation of information they utilize and present to their customers and clients. NCRMLS will not be liable for any damage or loss resulting from use of the provided content or the products available through Portals, IDX, VOW, and/or Syndication. Recipients of this information shall not resell, redistribute, reproduce, modify, or otherwise copy any portion thereof without the expressed written consent of NCRMLS. Data last updated 2019-04-22T07:55:58.707.